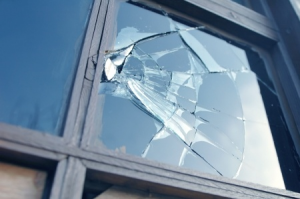 Protecting your windows can often be as simple as cleaning them on a regular basis. Avoid cleaning your windows while the sun is beating down on them. Remove and clean the window screens. Harsh cleaners or chemicals, especially petroleum based products – mild soapy water is usually enough to do the job right. 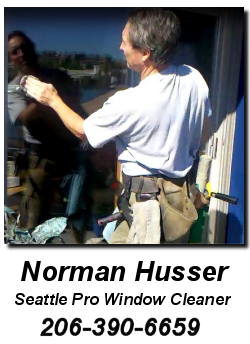 Pressure cleaning which can damage not only the glass, but the seal as well. Make sure your windows are opening and closing smoothly. If they’re not, use a silicone spray to get things moving better. Check the weather stripping to make sure it is doing its job and keeping water outside where it belongs. Keep the weep holes clean and unobstructed. 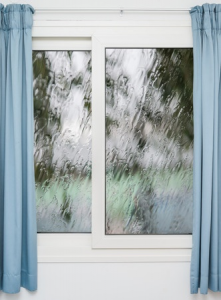 For those of you who are unaware of weep holes, they are found in the tracks of your windows, and are designed to allow water from rain or sprinklers to drain back outside rather than build up and potentially find its way into the walls of your home. Don’t enjoy cleaning your windows, but want them clean? Give me a call – it’s what I do best and I do it right!